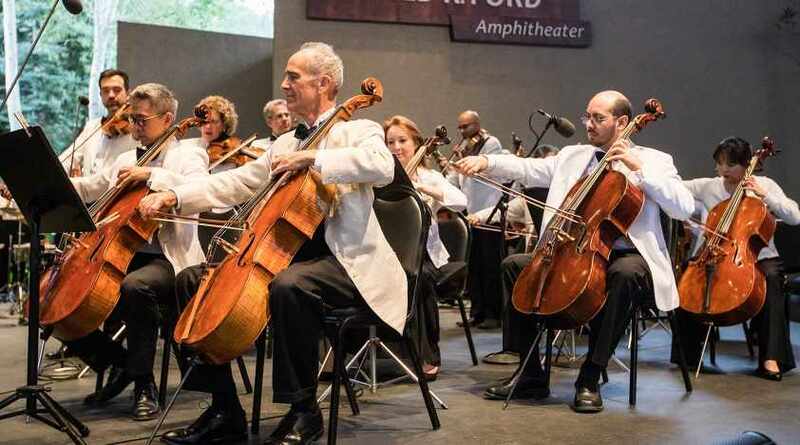 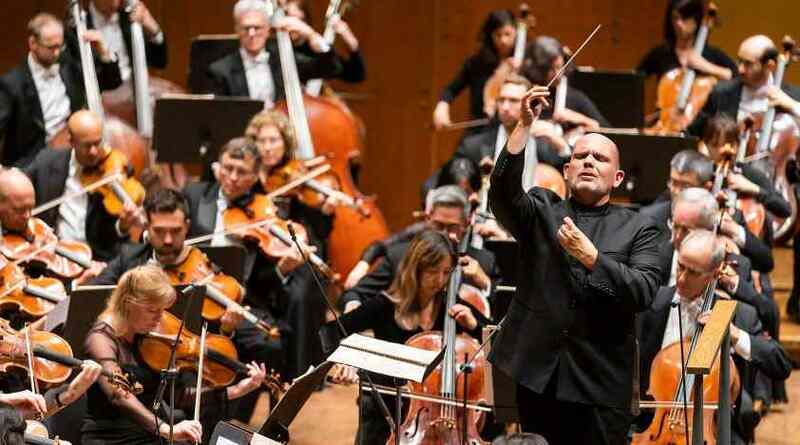 The New York Philharmonic will return to Bravo! 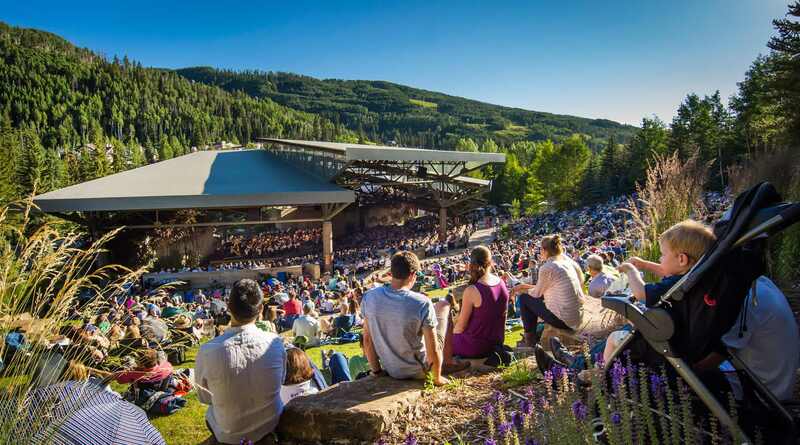 Vail in Colorado for the Orchestra’s 17th annual summer residency there, July 17–24, 2019, performing three concerts led by Music Director Jaap van Zweden, a Cole Porter concert conducted by Bramwell Tovey, a concert titled Legendary Movie Music, and more. 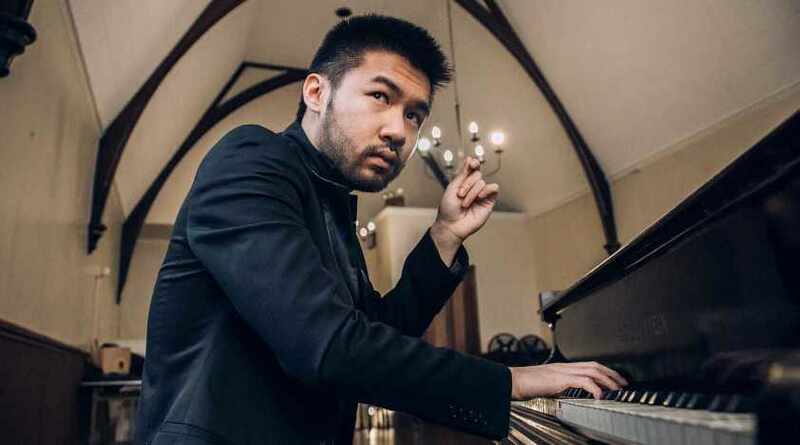 Tickets are available at bravovail.org.